High on colour, long on comfort. 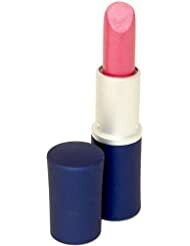 Dressed-up colour wears beautifully for 8 hours and lips enjoy every minute. Full Coverage, velvety, soft matte finish. 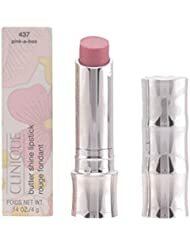 Enhance your pout with Cliniques emollient-rich long lasting lipstick. 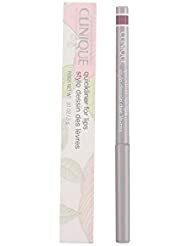 A creamy, long-wearing formula with a unique smooth texture and comfortable feel while giving lips soft, colourful opaque coverage. 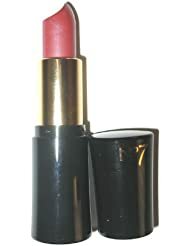 Glides effortlessly onto lips and delivers long-lasting, sheer colour without feathering, creeping or staining the lips. 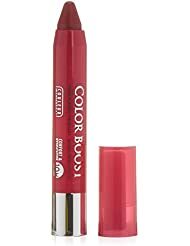 Stays true to colour for hours and wont dry out lips.